Situated between Piazza di Spagna and Piazza del Popolo, its rooms with a view offer the flavors and moods of the Eternal City. 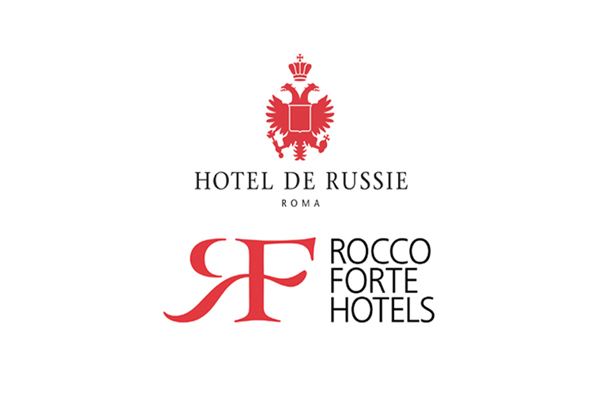 Inaugurated in April 2000 after its meticulous refurbishment by designer and architect Tommaso Ziffer, the Hotel de Russie in Rome is one of the most important five-star luxury hotels in the capital. 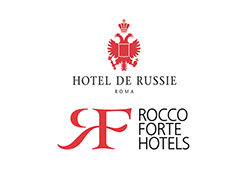 Located in Rome's historical quarters between the Spanish Steps and Piazza del Popolo, the hotel is a part of the prestigious Rocco Forte Hotels. The de Russie, beloved and a favorite of Hollywood stars, has 122 bedrooms and suites with a view of Villa Borghese. The hotel also has a luxurious wellness center, the "de Russie Welness Zone," and four conference rooms. The "Stravinskij Bar" and the restaurant called "Le Jardin de Russie" provide an ideal backdrop where guests can chill out as they sip their drinks or savor some of the finest Mediterranean cuisine, immersed in the natural scenography of the enchanting "Secret Garden."